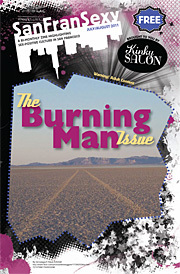 The Burningman Issue Click this link to download the full PDF of the Burningman Issue! Welcome to the Masturbation Issue! Curious, is there any evidence that masturbating All the time is bad/harmful?